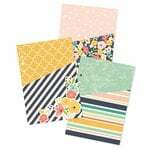 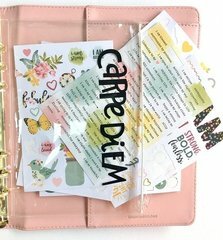 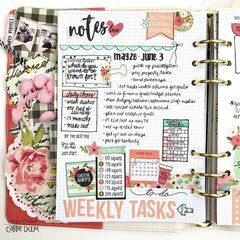 Store pens and markers for your daily planner in the Planner Essentials Plastic Storage Pouch from the Carpe Diem Collection by Simple Stories. 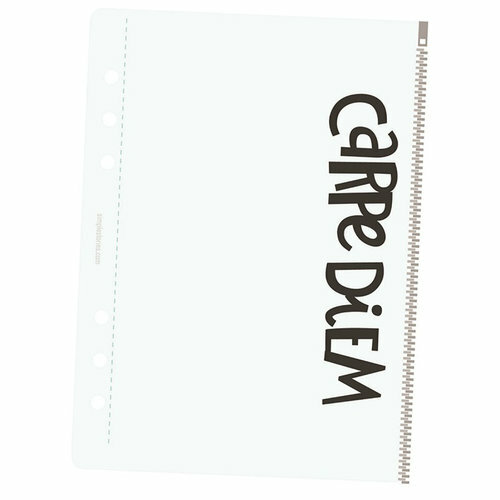 Included in the package is one A5 pouch with a plastic zipper. 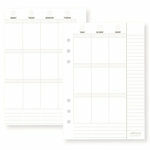 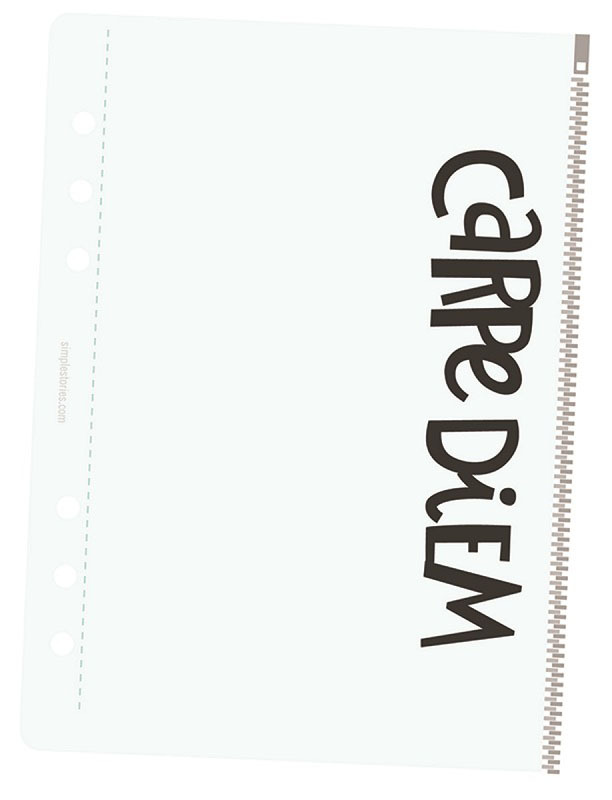 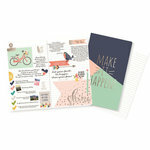 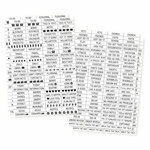 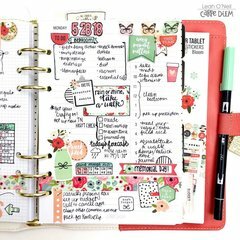 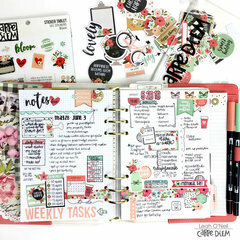 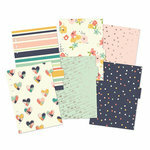 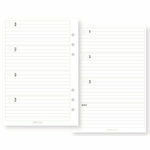 Use with the Carpe Diem Collection A5 Daily Planners (sold separately). 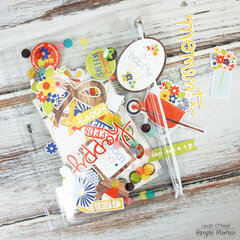 I love this pouch and its not cheap feeling either.